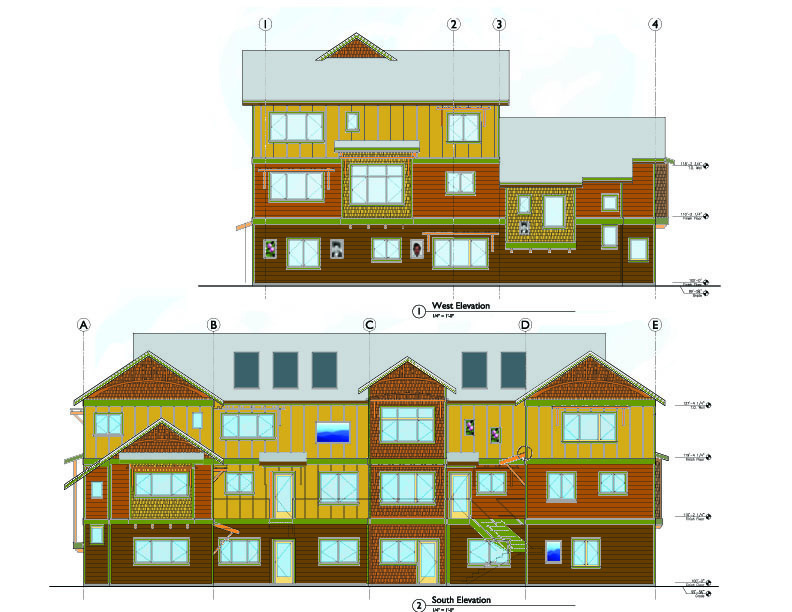 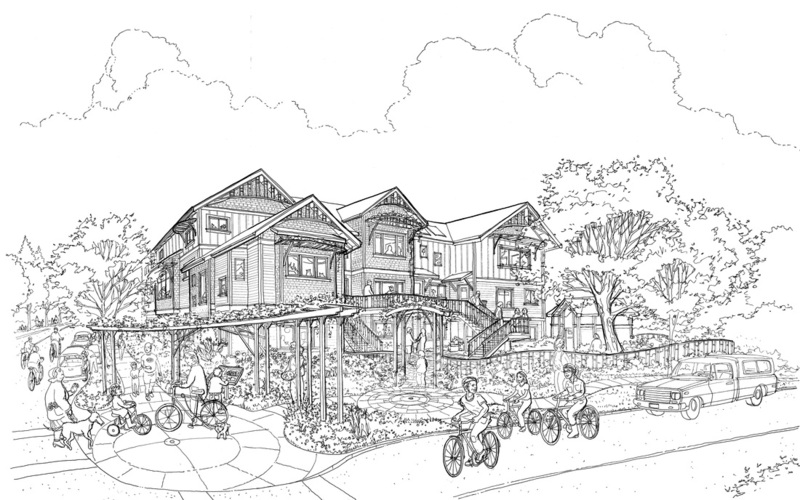 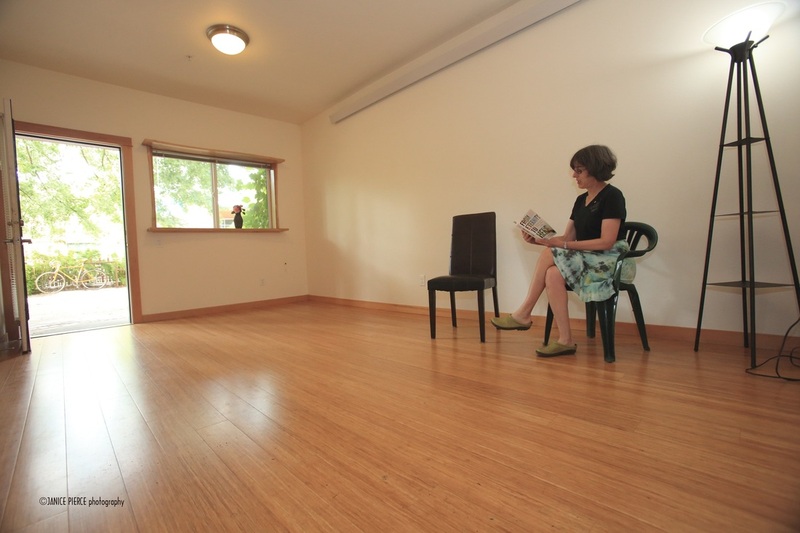 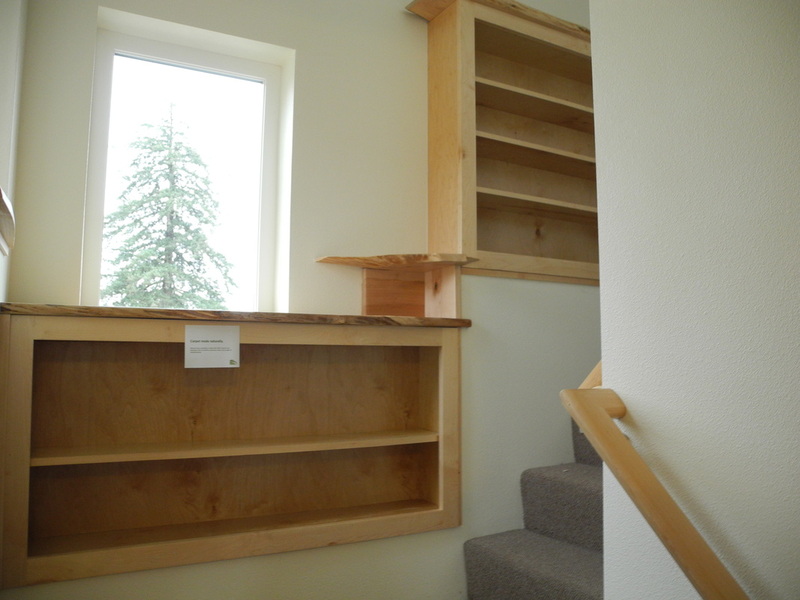 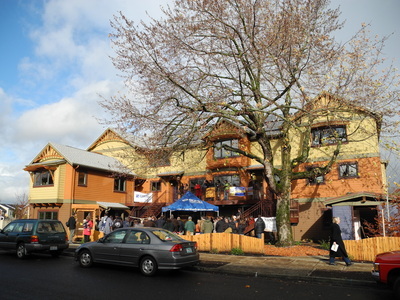 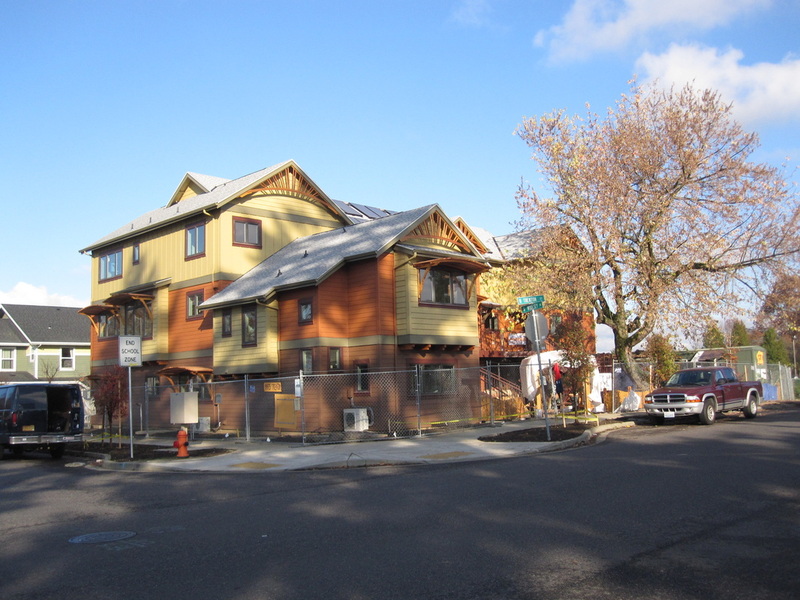 As part of the expanding CoHousing movement in Portland, this project provides for more density than previous models. 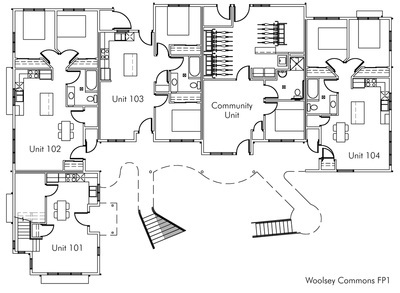 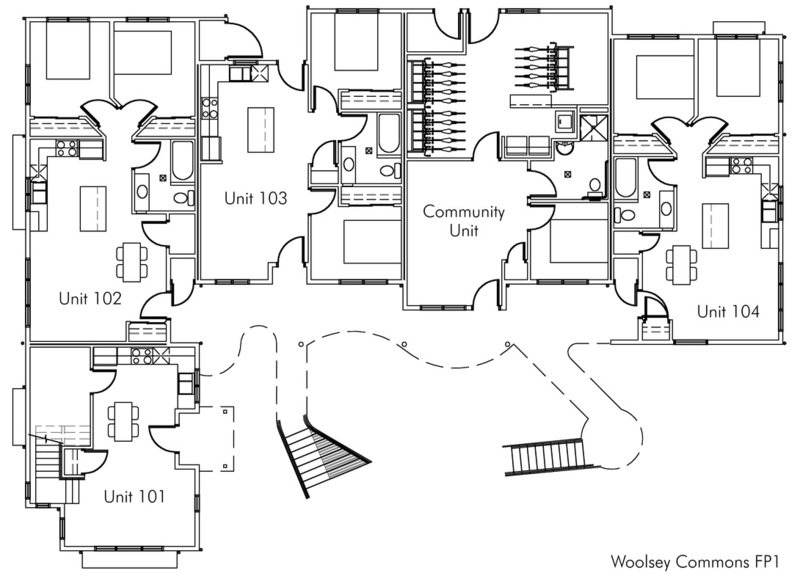 With eight individual and one shared community unit, the footprint of the building is a three level, south-facing "C" shape that provides many individual homes on a small parcel of land. 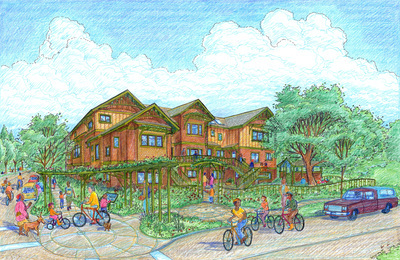 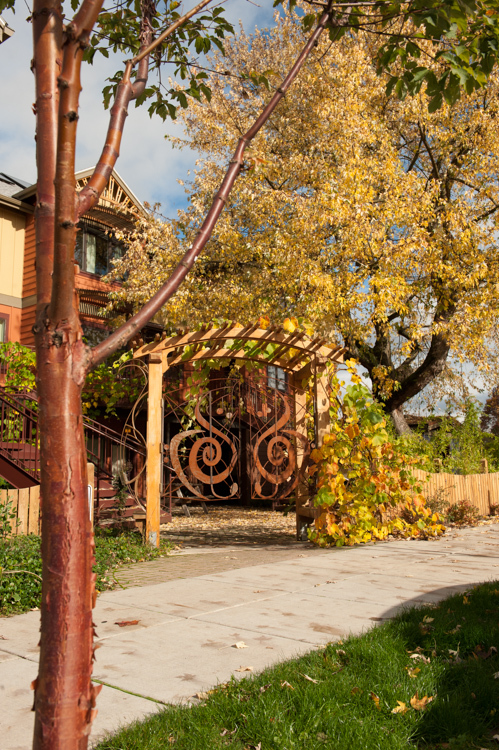 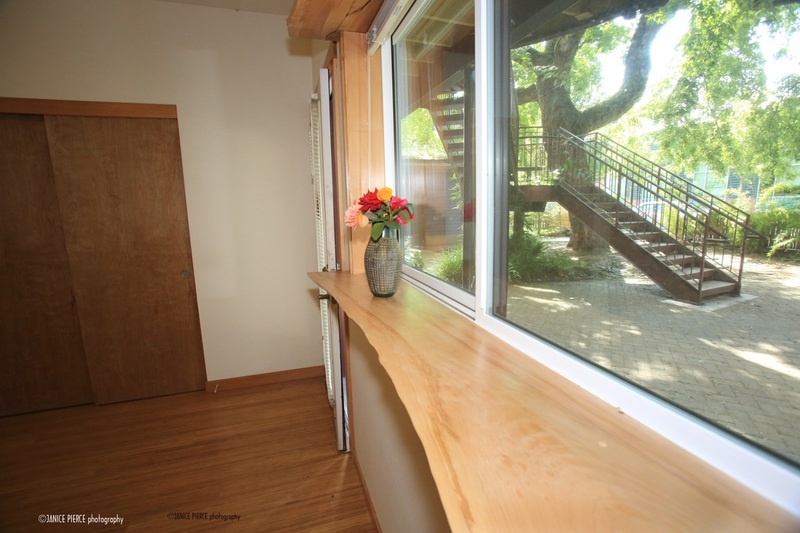 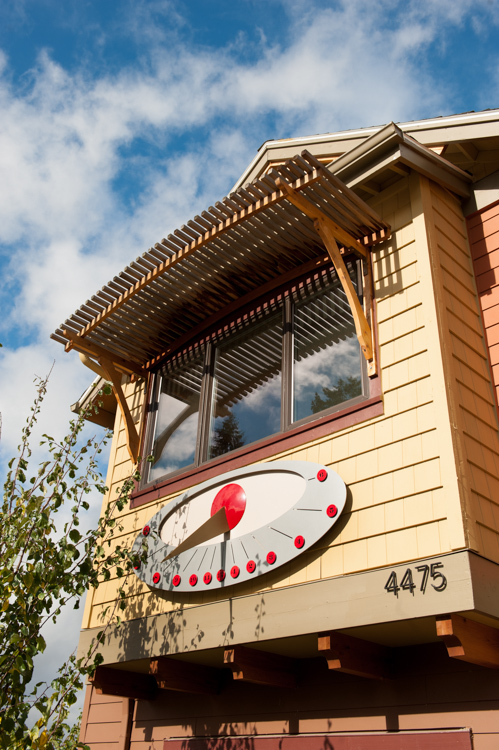 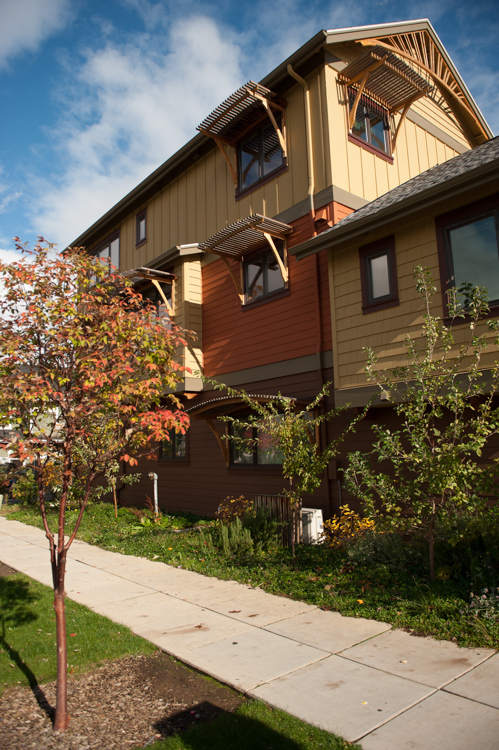 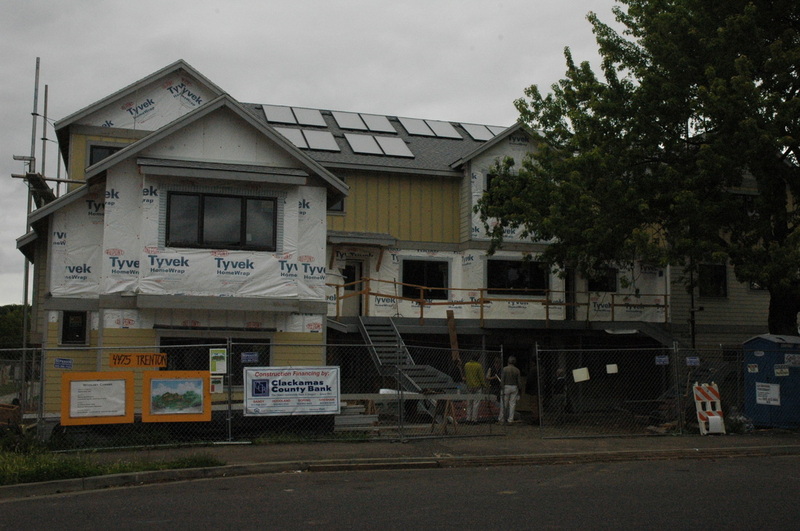 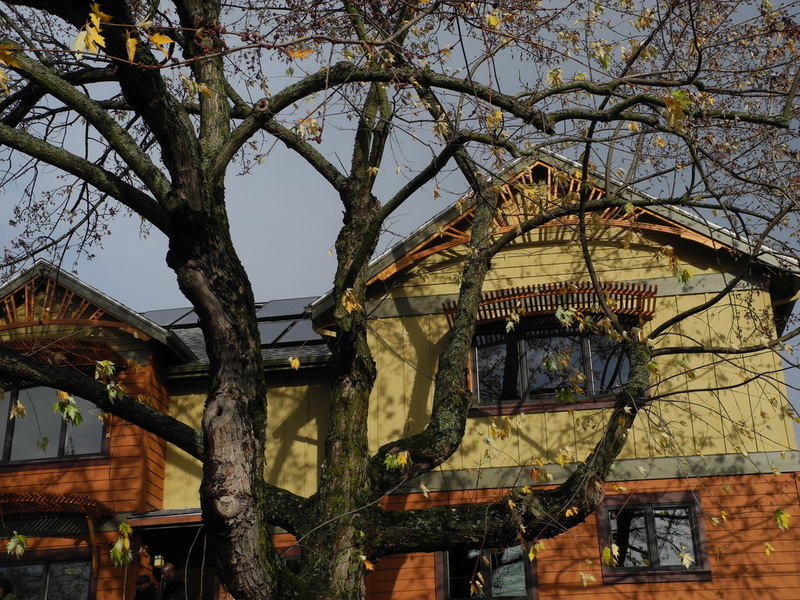 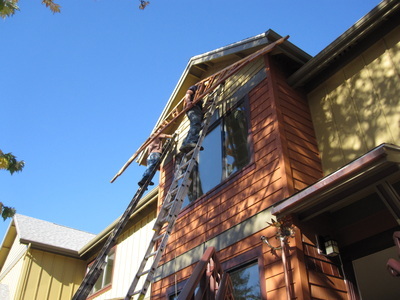 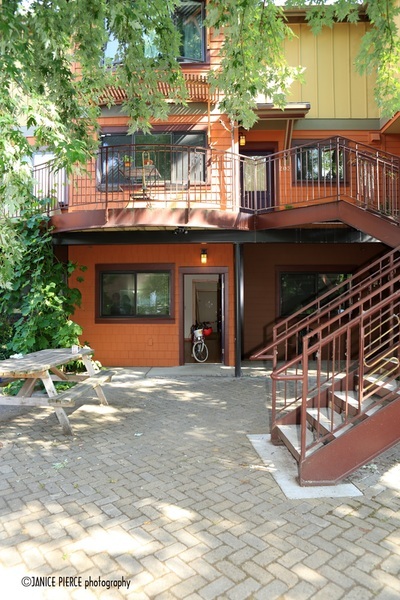 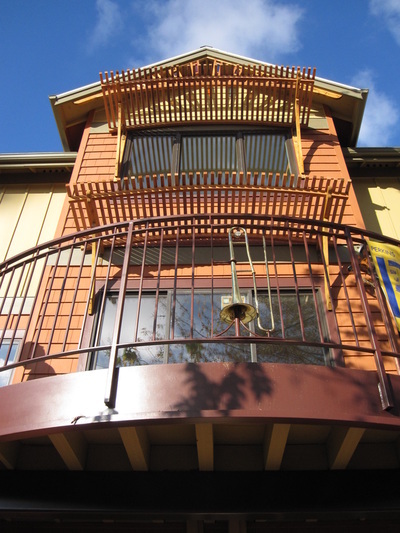 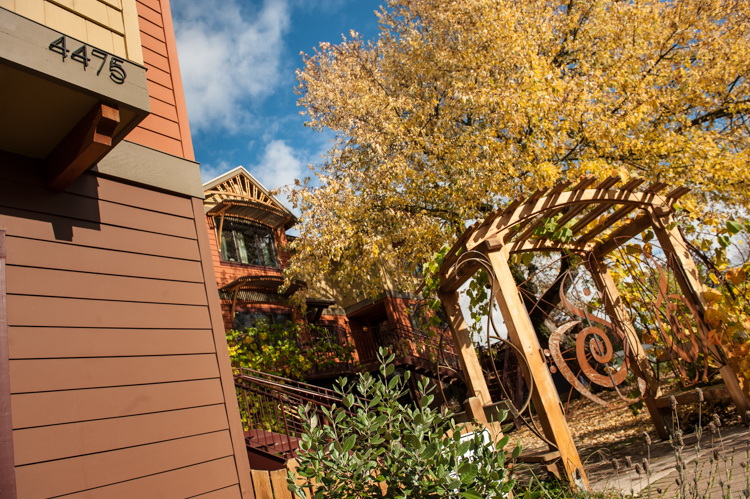 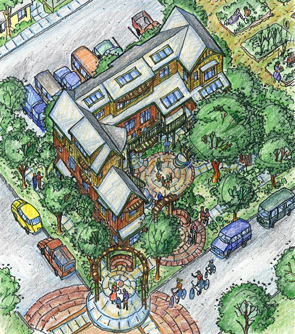 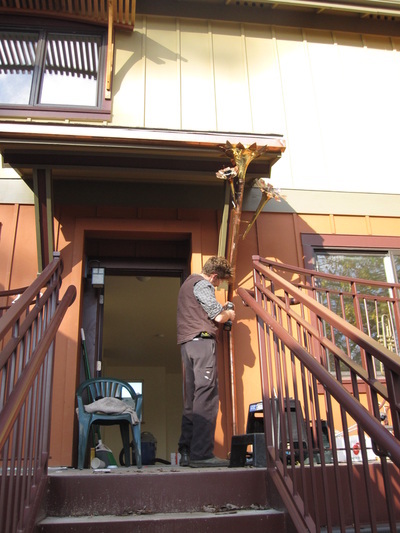 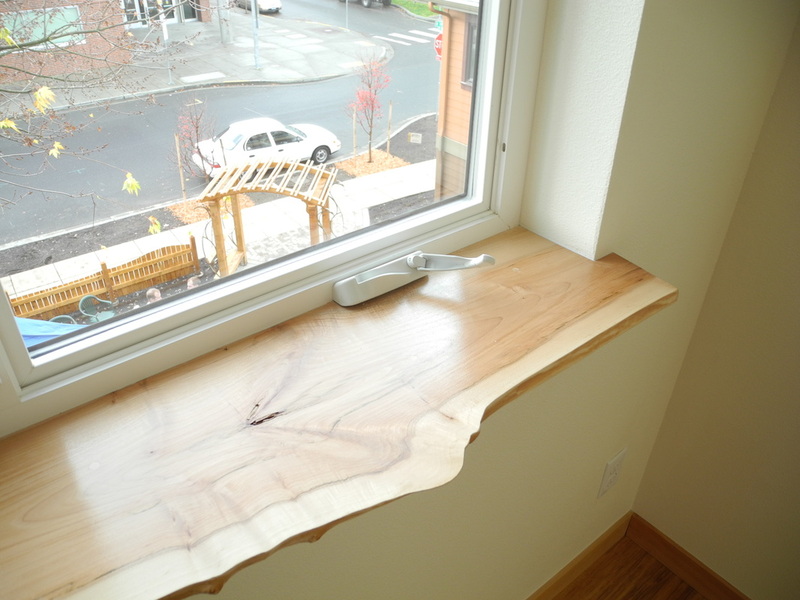 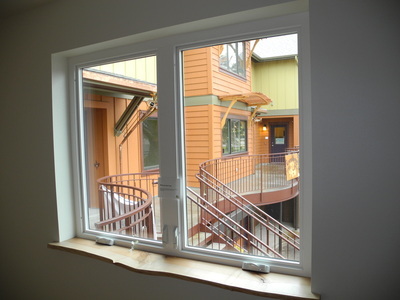 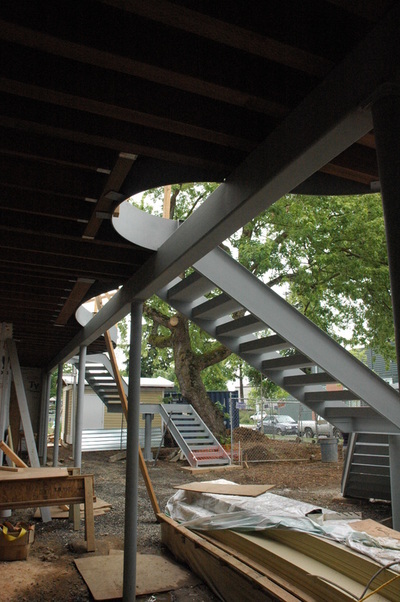 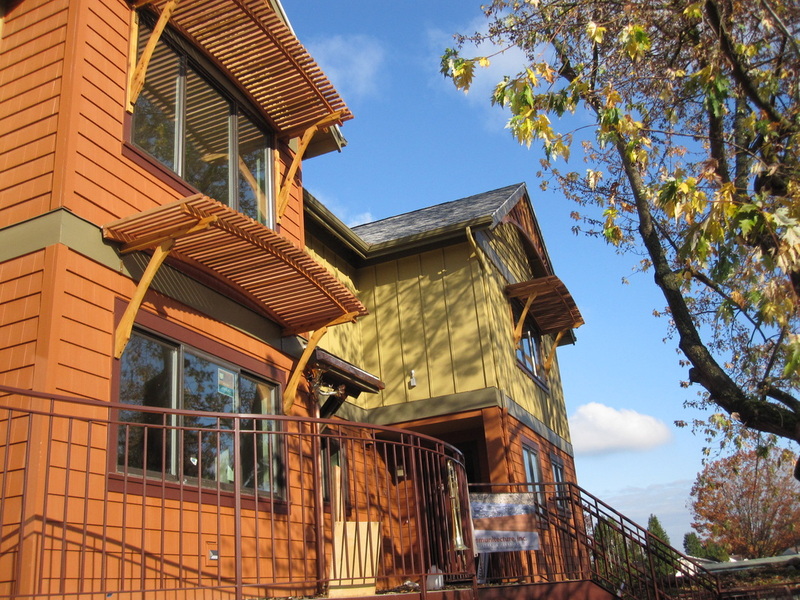 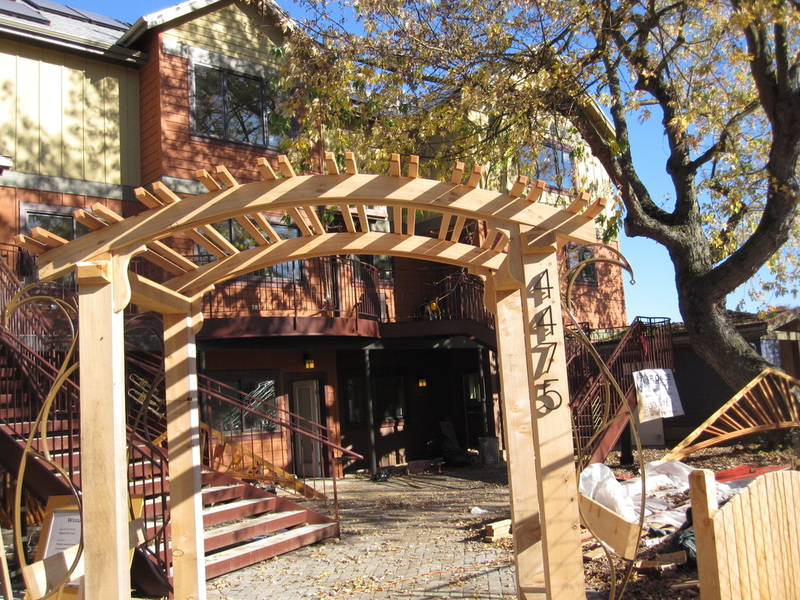 Located within the boundaries of the highly successful New Columbia low-income housing development in North Portland, the project is more exuberant, colorful, ecologically sustainable, and community-oriented, while still respecting the local housing fabric. 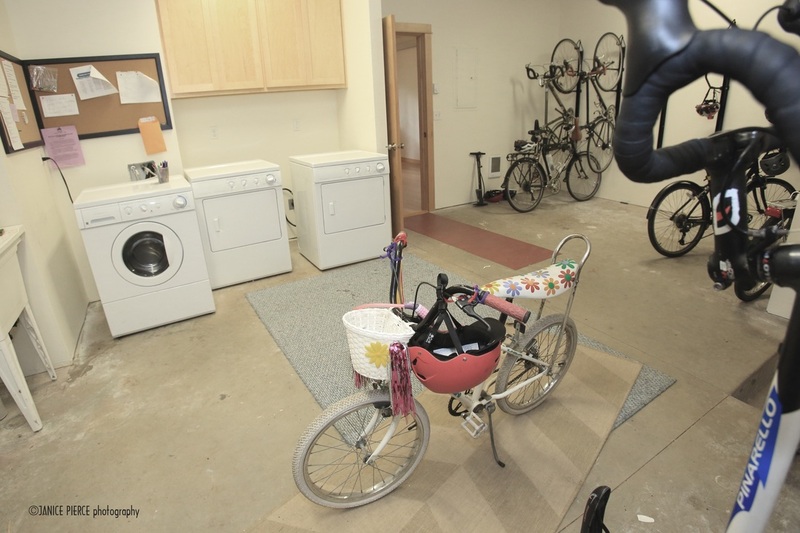 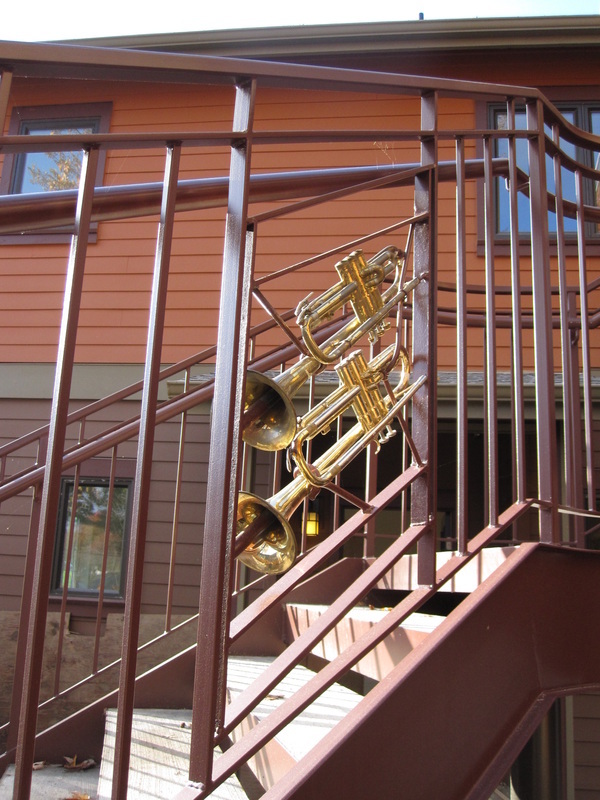 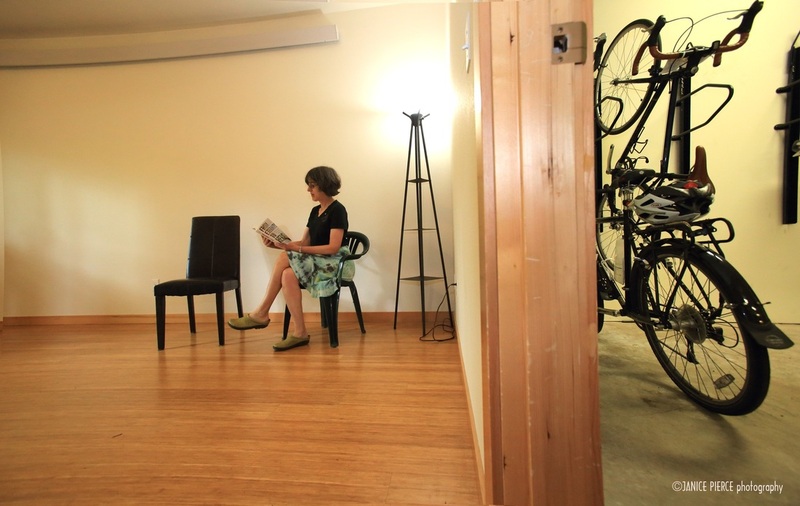 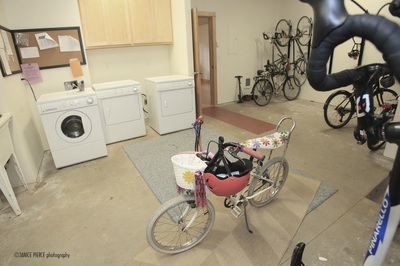 The building is wrapped around a lovely shared courtyard with gardens and other common amenities including the community meeting unit and its interior bike parking area. 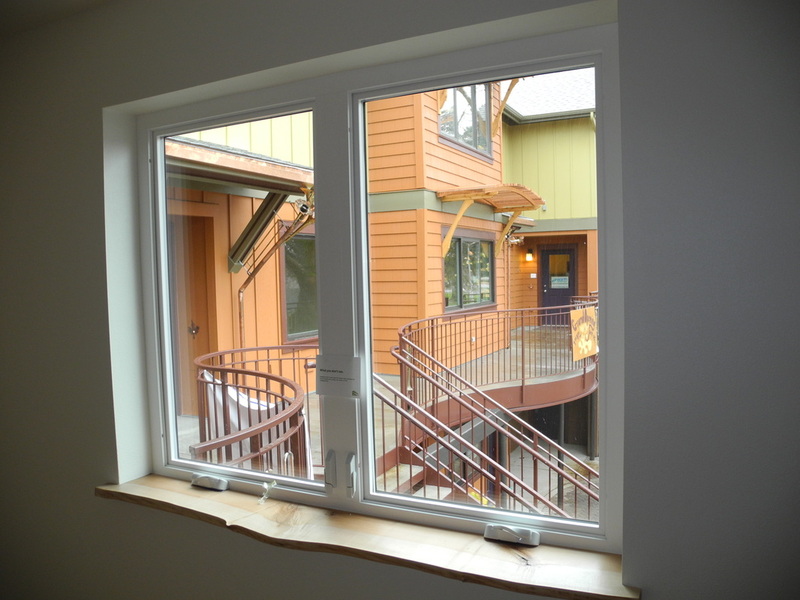 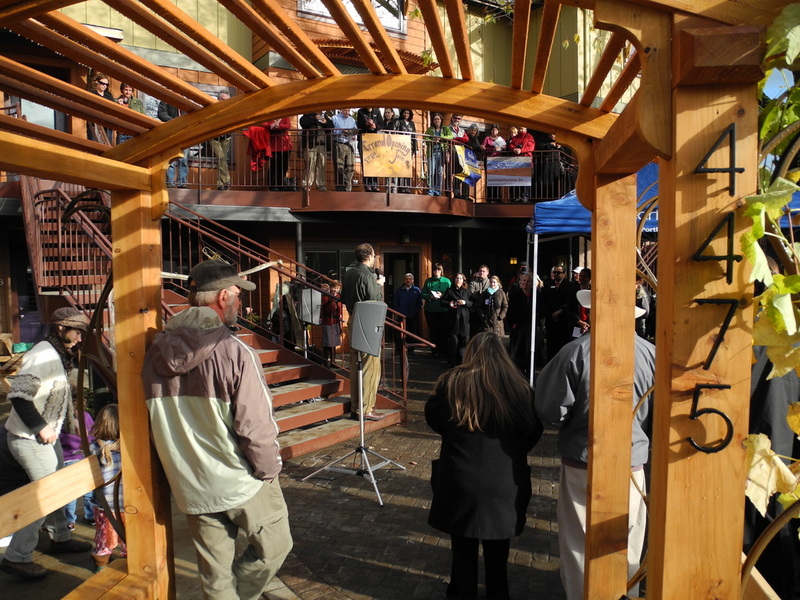 There are numerous green features, such as radiant floors and solar hot water, including both individual and shared utility systems. 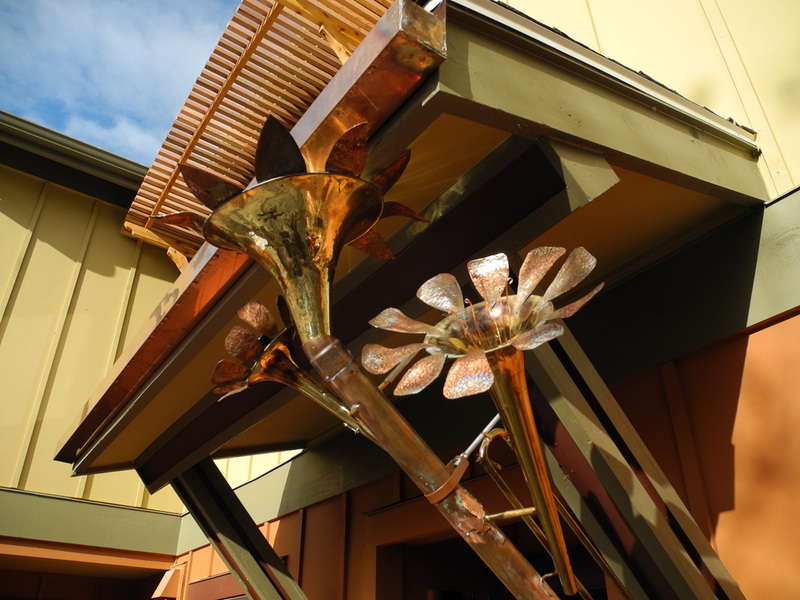 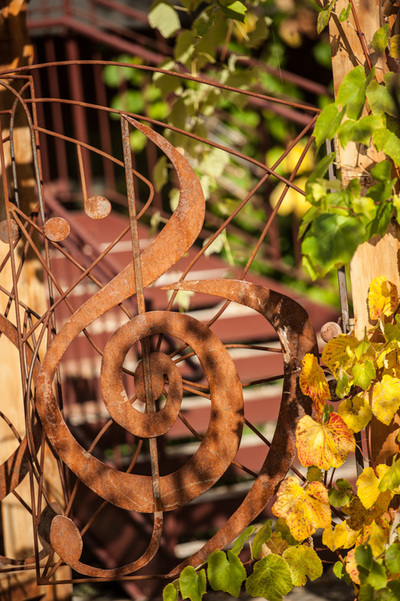 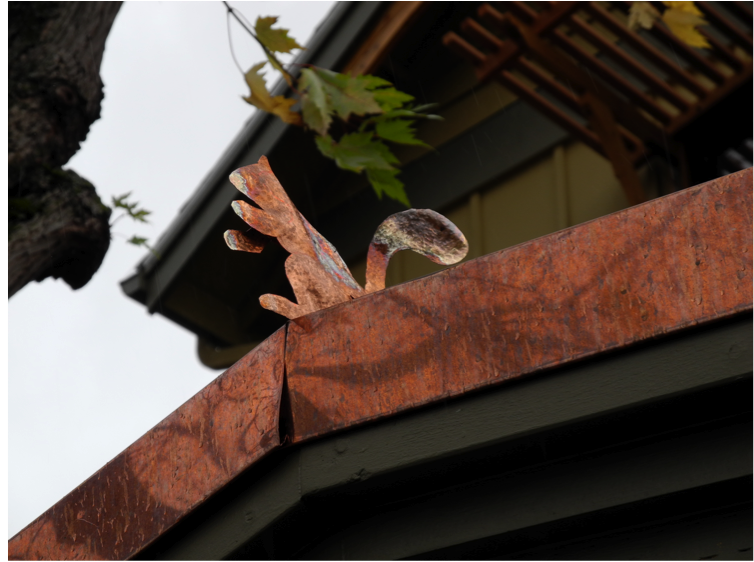 Community artwork floats on each elevation in carefully composed frames, while solar trellises support flowering and fruiting vines. 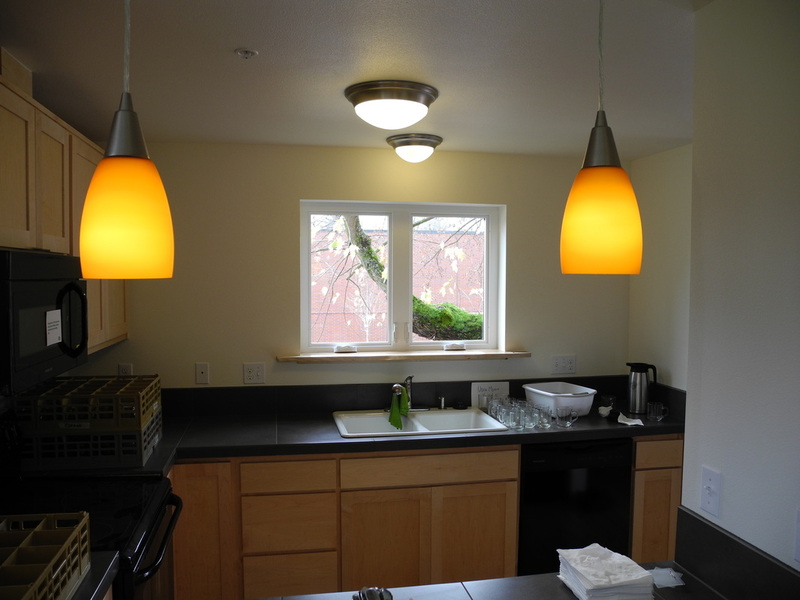 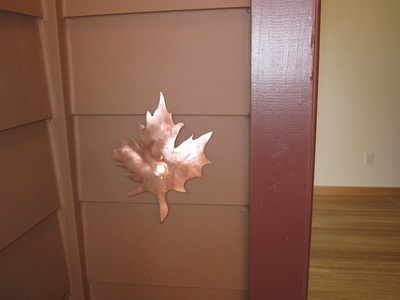 Visit Proud Ground for availability and open houses. 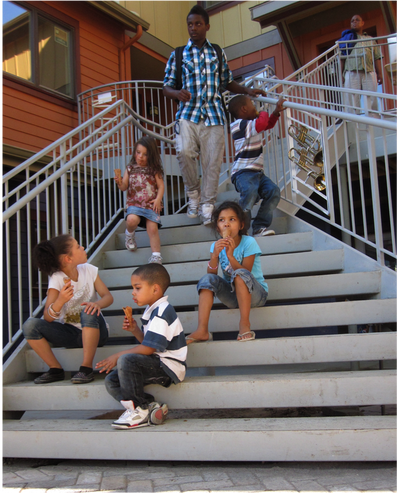 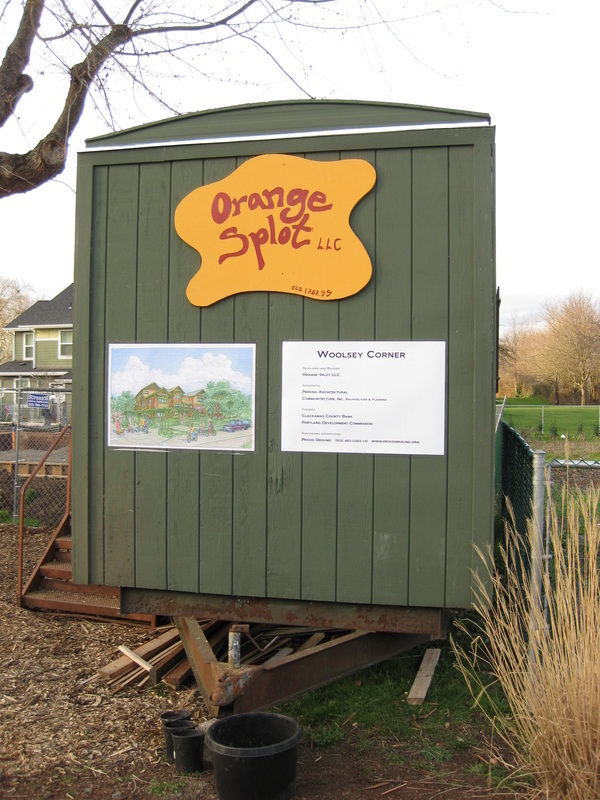 This innovative community was developed by Orange Splot LLC, which collaborated with Proud Ground to ensure the housing would be affordable for those who need it most.